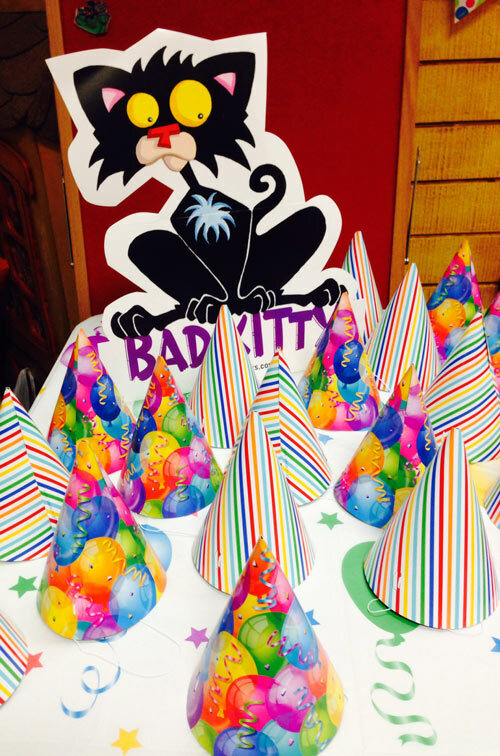 Ten years ago readers were introduced to a persnickety, cunning, mischievous housecat known simply as Bad Kitty. It all started with Bad Kitty (Roaring Brook Press, 2005), an alphabet picture book revealing all the things Bad Kitty would like to do—including eat Uncle Murray. Yes, Uncle Murray. That is one bad cat. 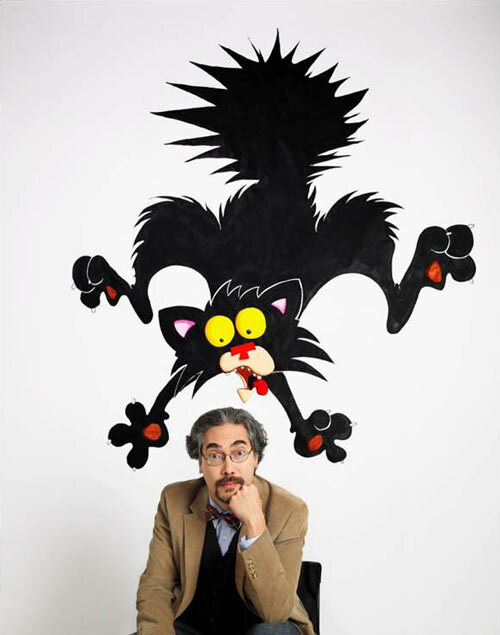 “As with almost all of my books, the title actually came first,” says acclaimed Bad Kitty author Nick Bruel. “I occasionally like to give myself simple creative exercises in which I’m not challenging myself to think of an entire story. Instead, I think of just a title and then contemplate what I could do with it. So about a dozen years ago, I was sitting at home jotting down titles onto a piece of paper when the words ‘Bad Kitty’ stood out to me. I started wondering about what terrible things a cat could do. Pretty soon I came up with a long list of mayhem. But it wasn’t until I realized that I could put this list into alphabetical order that the book started to take shape. 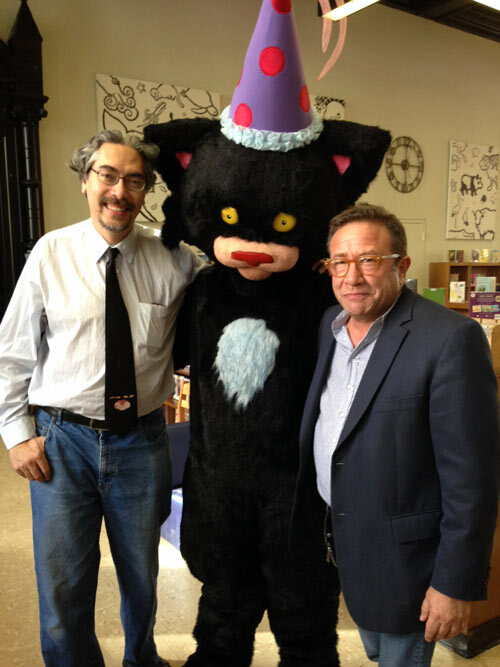 In addition to participating in anniversary celebrations for Bad Kitty, school visits, and book events, Bruel continues to create new adventures for the feisty feline. “I’ll keep writing these books for as long as I’m able. I have no idea when I’ll stop. But if I ever do stop, I’ll tell you why. It will be because writing these books stopped being fun. If I’m not enjoying myself while writing these books, then that lethargy will come out in the work itself, and the last thing I want to do is compromise the integrity of the series as a whole with even a single book I didn’t have fun writing. 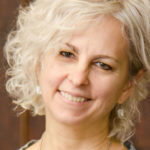 “I already knew that I wanted to make the kind of book that would be a bridge book from picture books to chapter books. When I started contemplating what little I knew about those kinds of kids who needed a little help transitioning, I remembered my nephew who was a reluctant reader early on. I discovered by watching him that he was not a reluctant reader so much as a reluctant fiction reader. 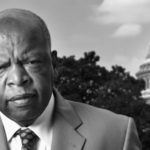 Early on, he liked facts like the ones he would find inside The Guinness Book of World Records (Guinness World Records). Facts were useful to him and gave him the encouragement he needed to read. “So that’s why I felt as if a section of facts, not hidden or integrated into the story itself, was needed. Even though the fact sections don’t integrate into the stories themselves, they always need to be on topic. So really it’s the story that dictates what’s going to be discussed in the fact sections.